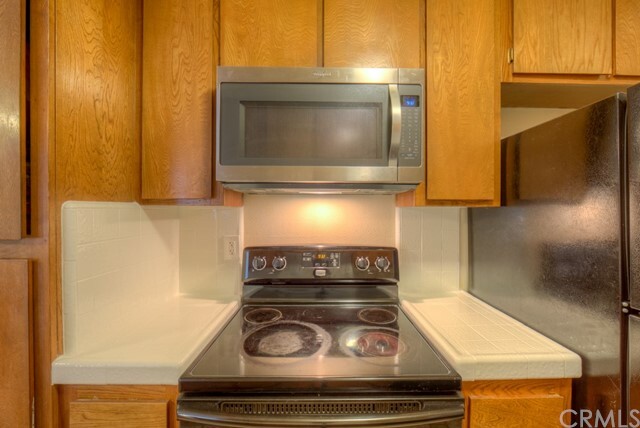 Welcome to 3565 Linden Ave #216. 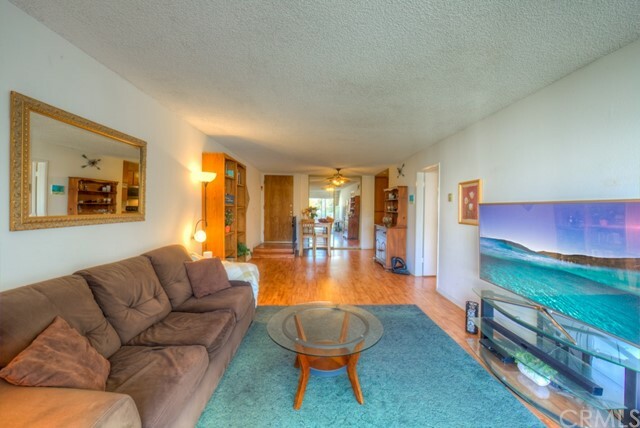 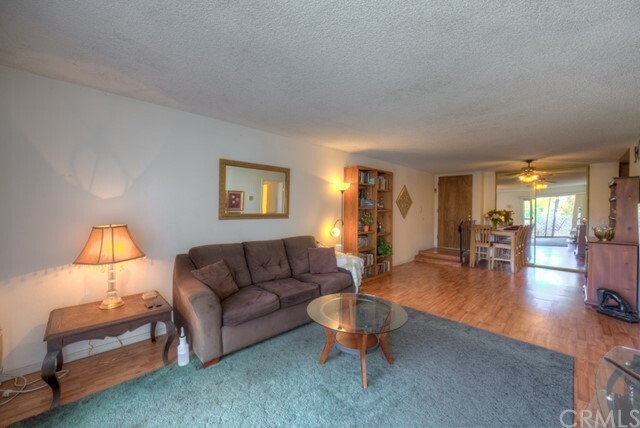 This cozy two bedroom, two bath home is a real gem! 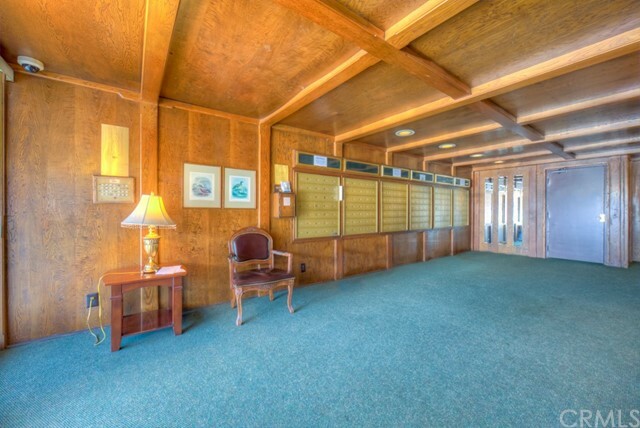 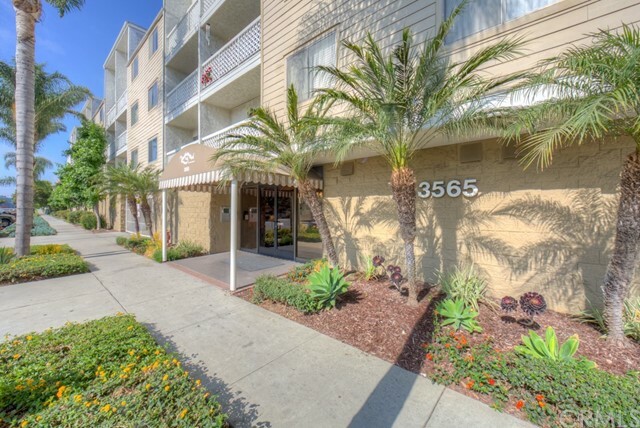 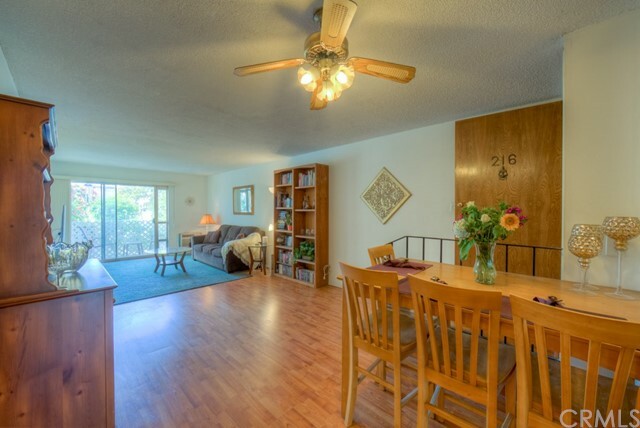 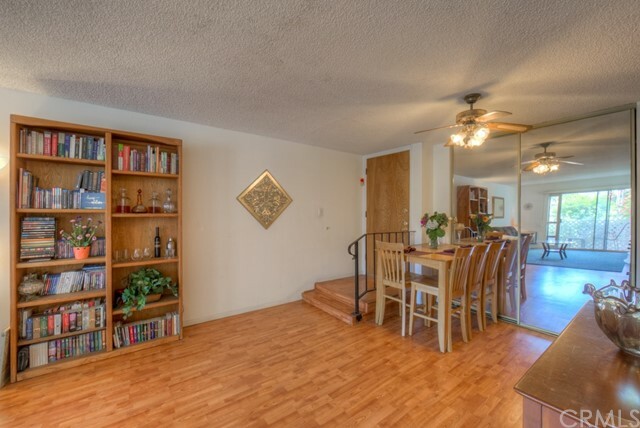 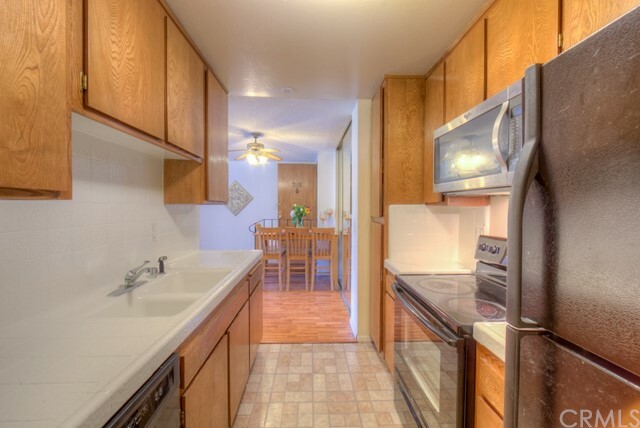 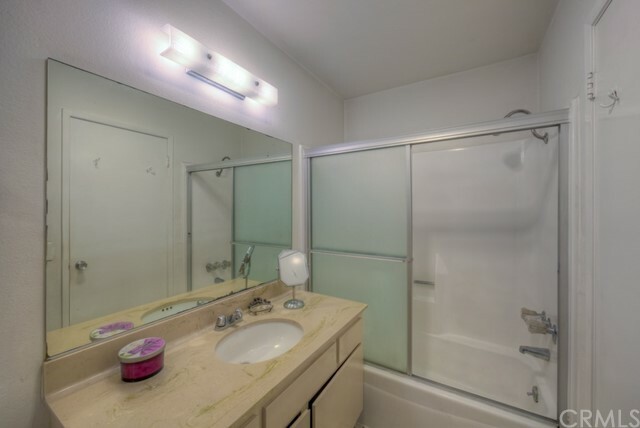 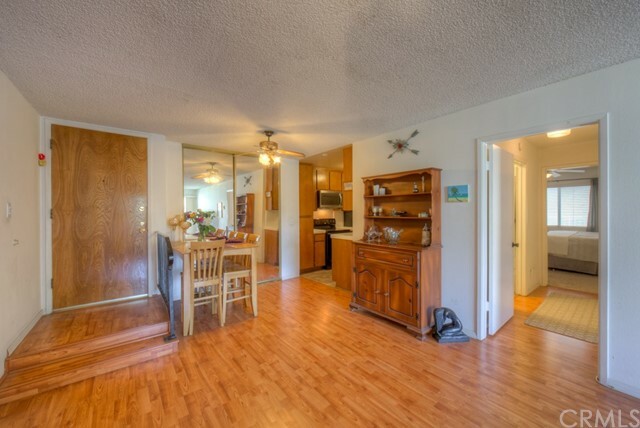 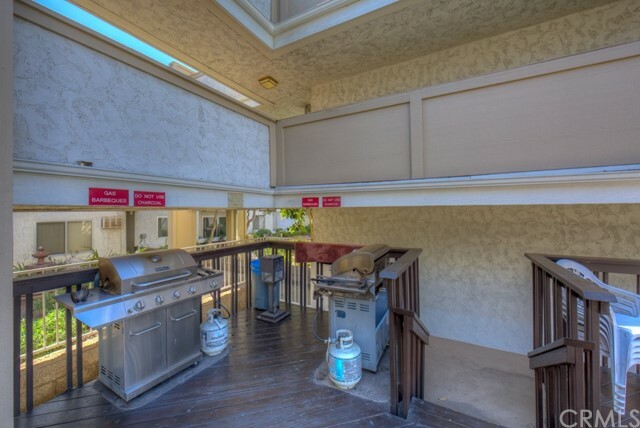 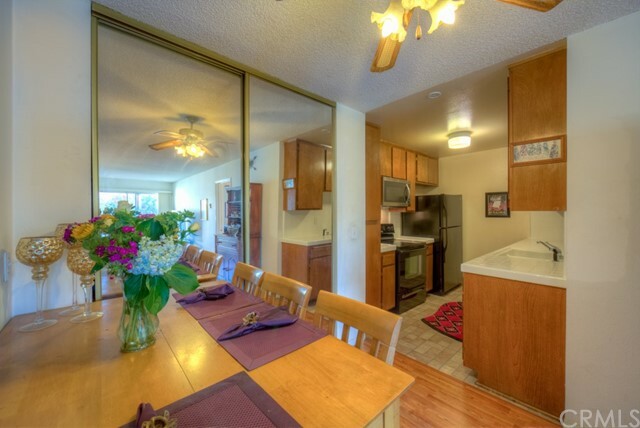 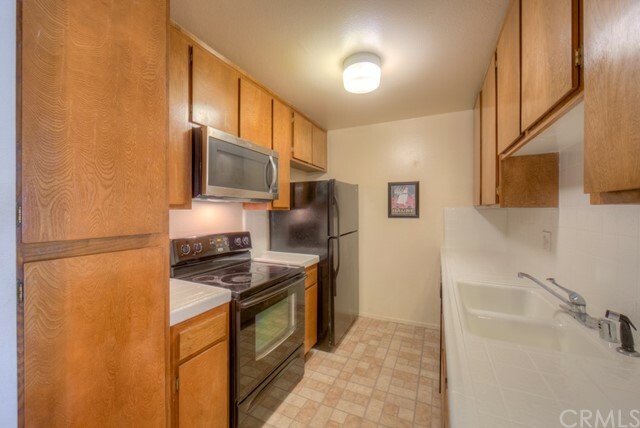 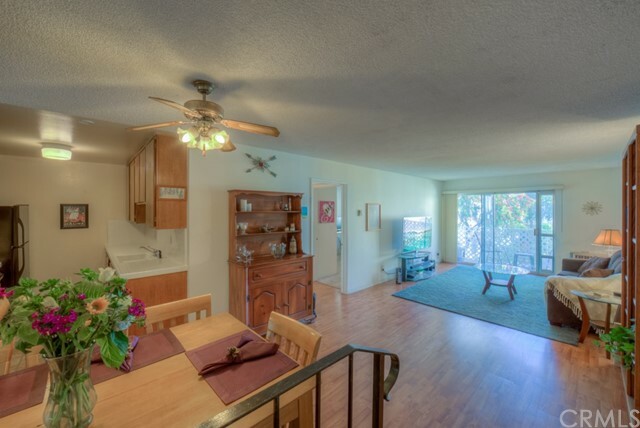 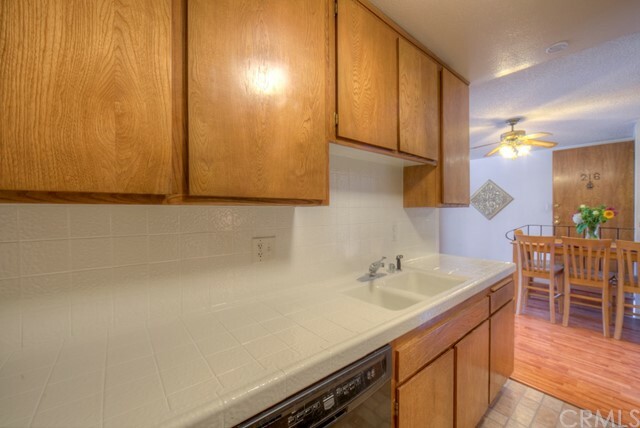 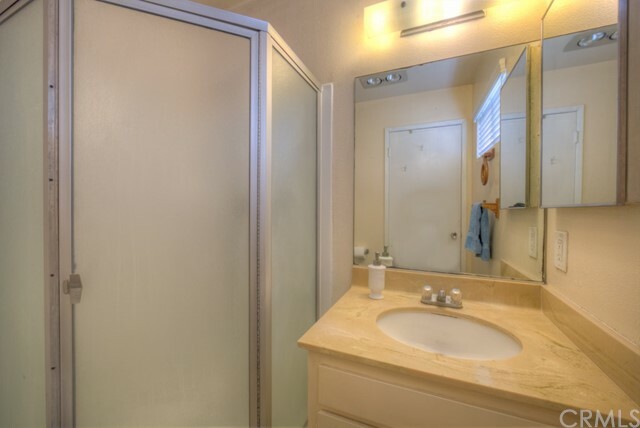 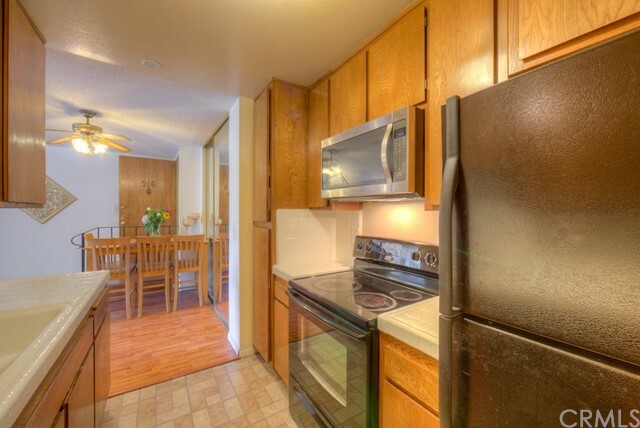 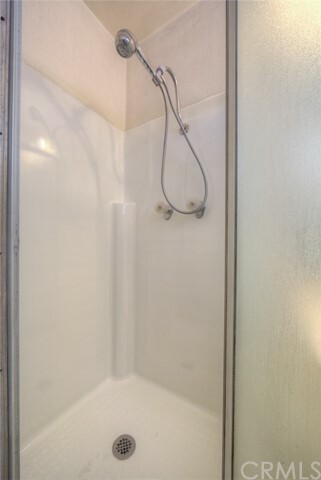 As you enter, there is a galley kitchen immediately to the left with tile countertops and all-electric appliances. 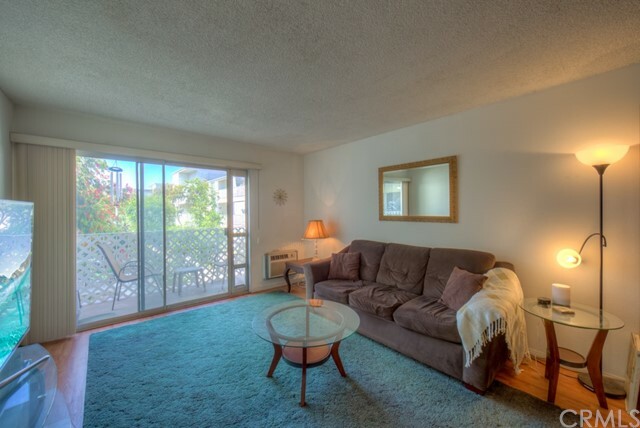 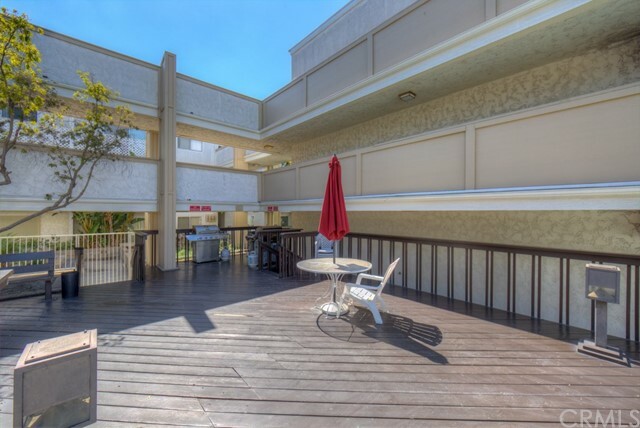 Directly in front, is the open living area with newer laminate wood floors and a balcony that leads to a gorgeous courtyard view. 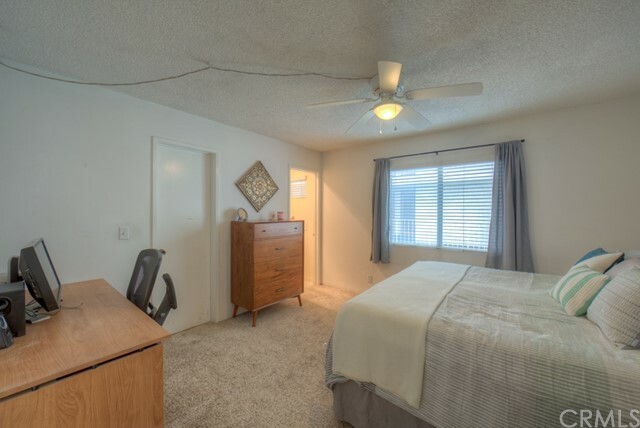 There is also a wall air conditioning unit installed in this room. 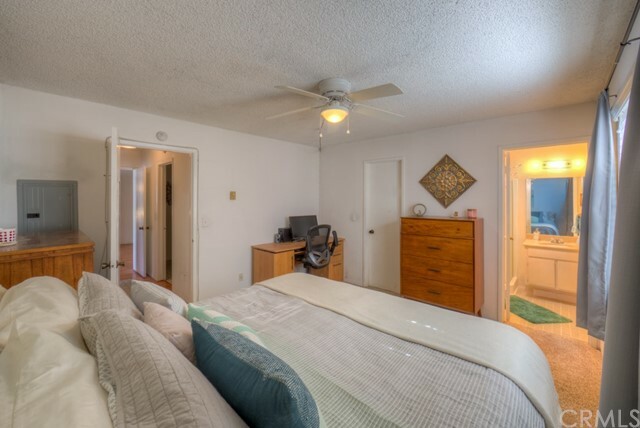 Heading further into the living area, there is a small hallway entrance to the left for the bedrooms and bathrooms. 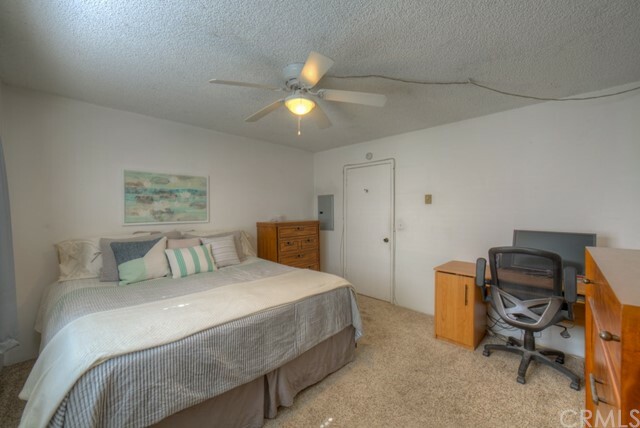 The bedrooms are nicely-sized with one being a master suite. 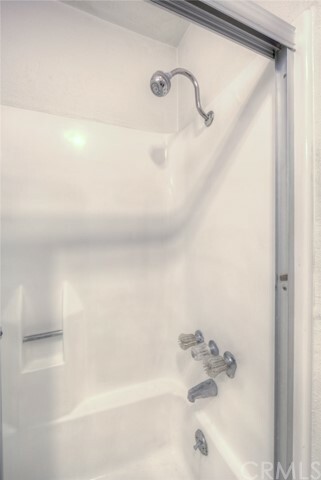 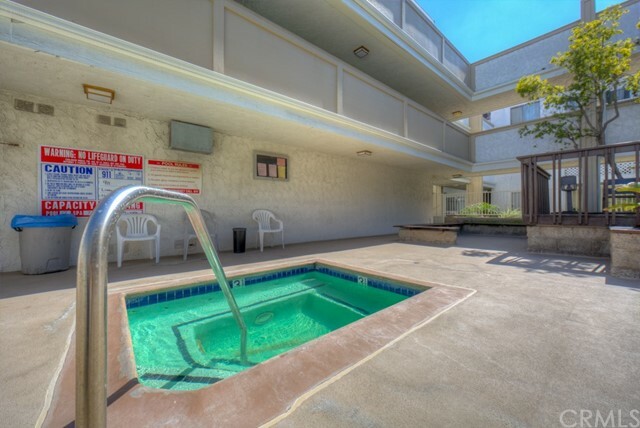 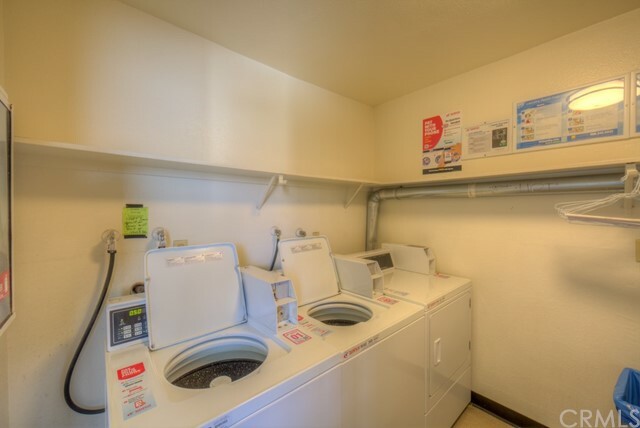 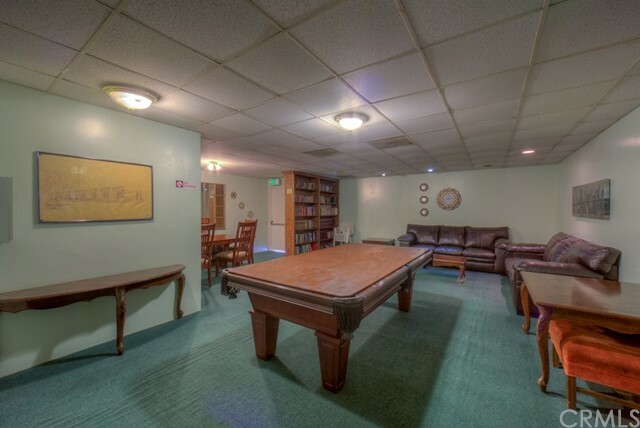 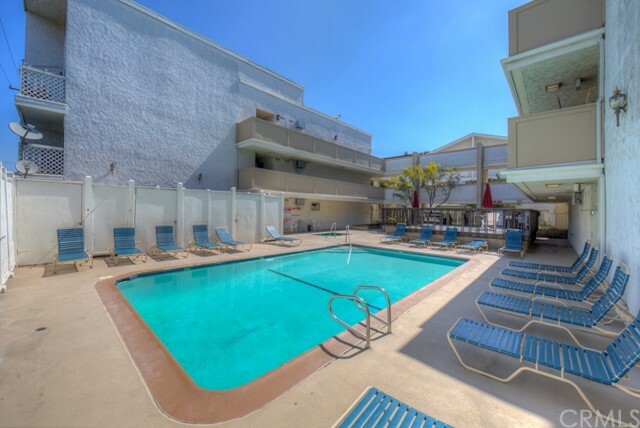 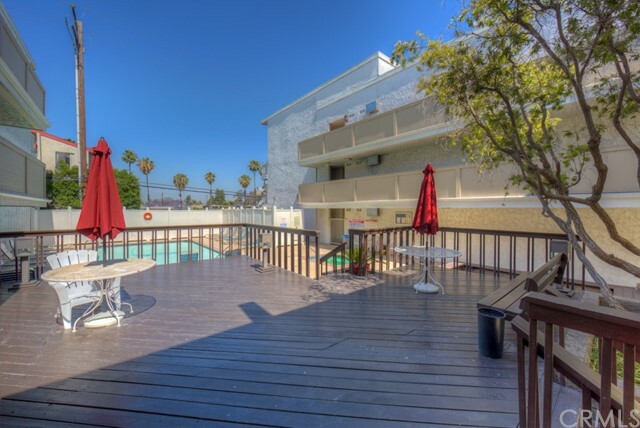 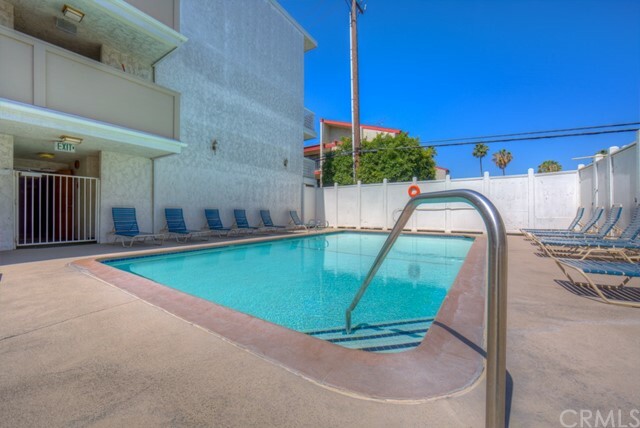 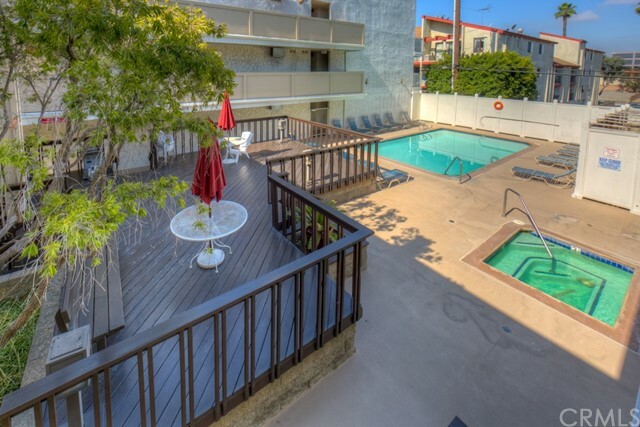 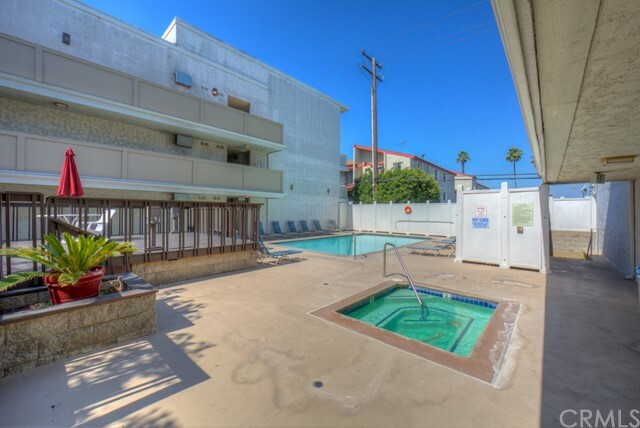 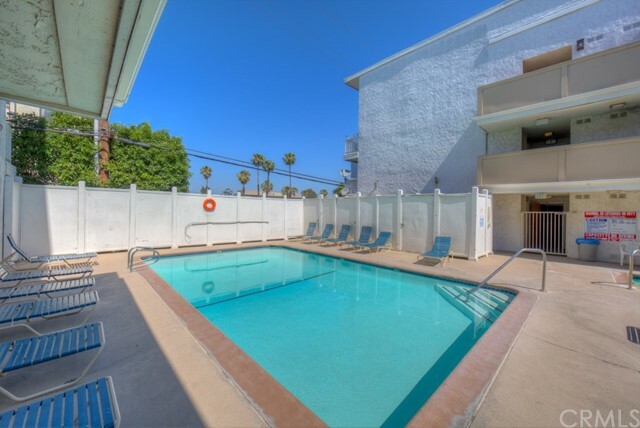 The complex has many amenities including on-the-same-level laundry; trash chute; courtyard and recreational space; pool and spa; barbecue areas with propane provided; billiards and card tables; reservable meeting room; and water features that provide great sound buffering properties. 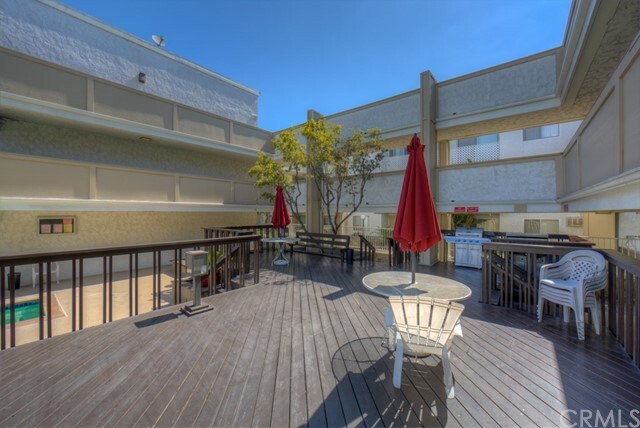 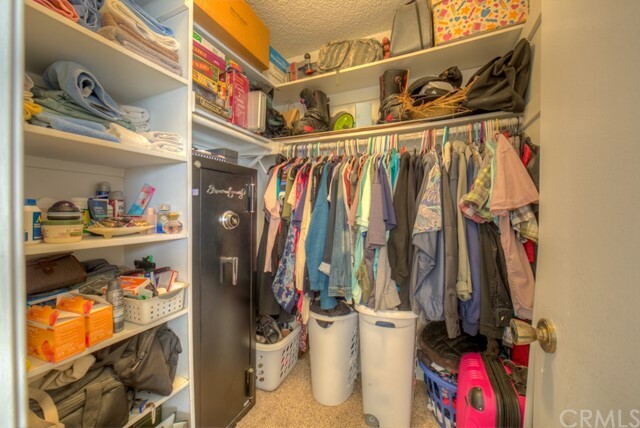 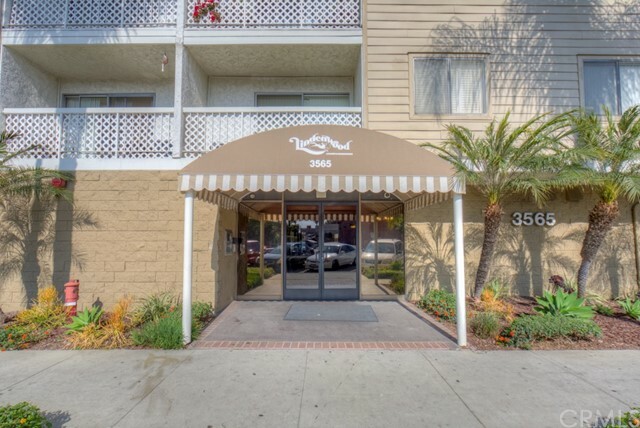 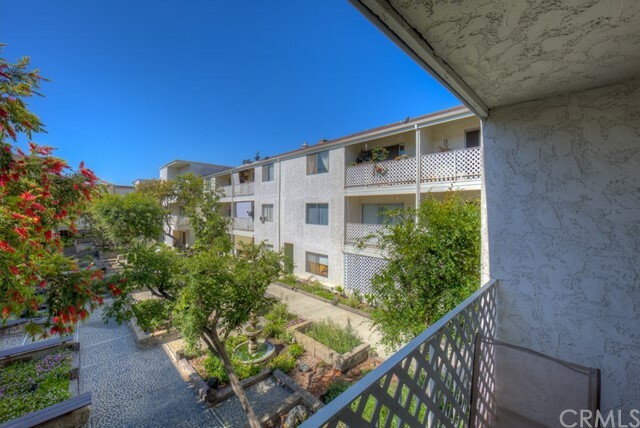 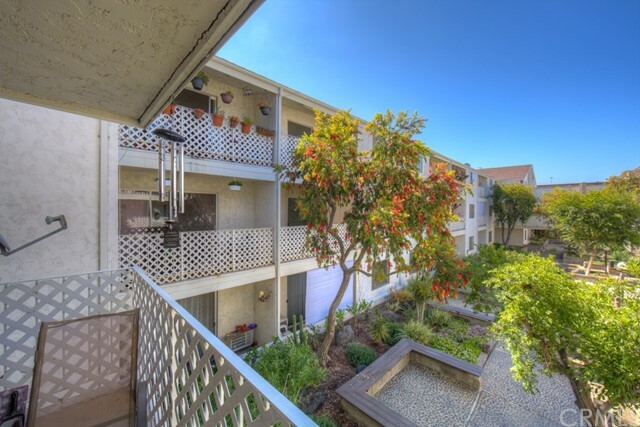 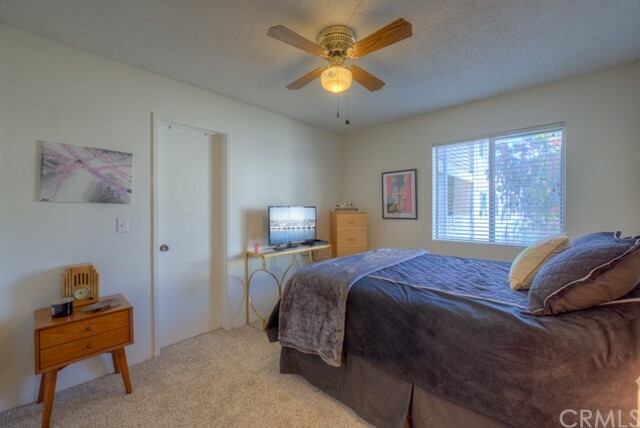 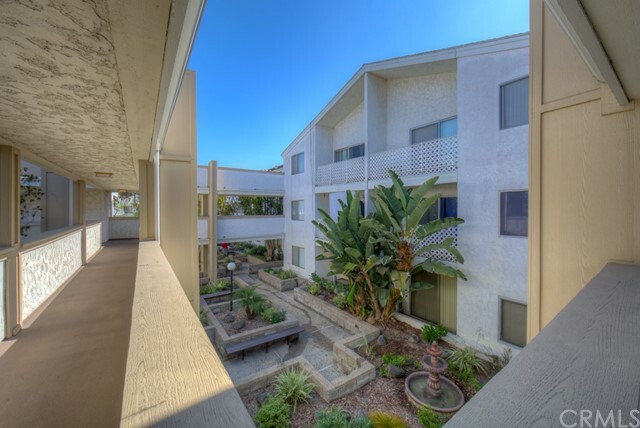 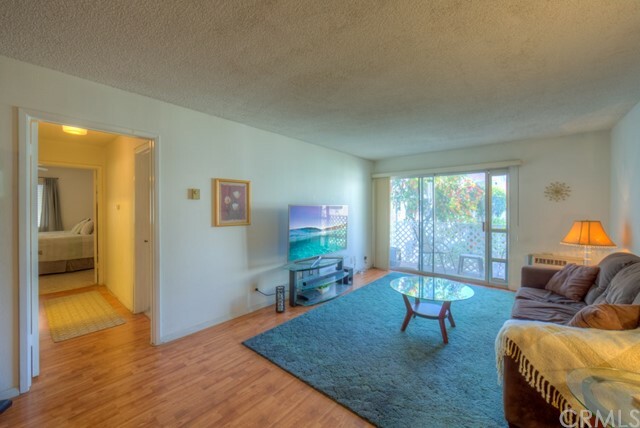 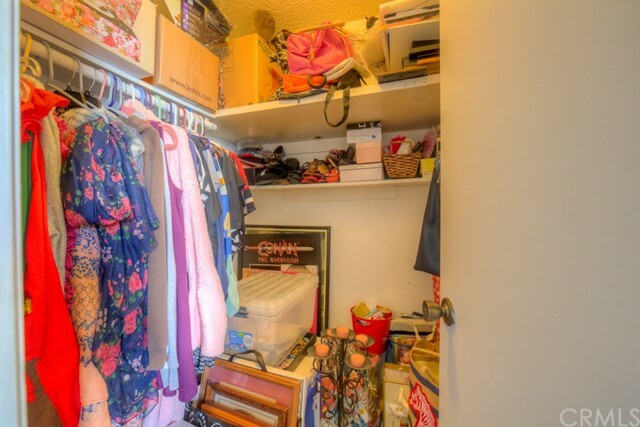 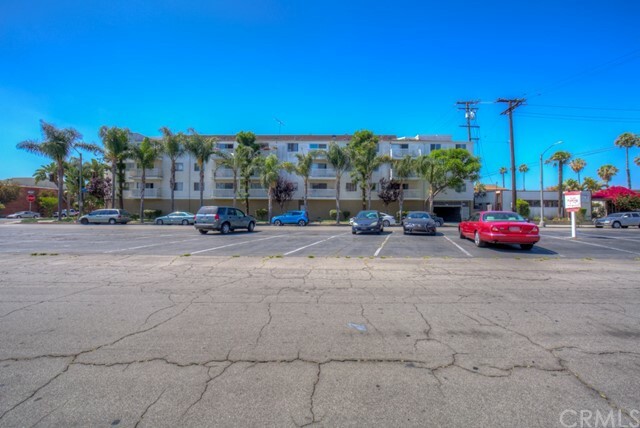 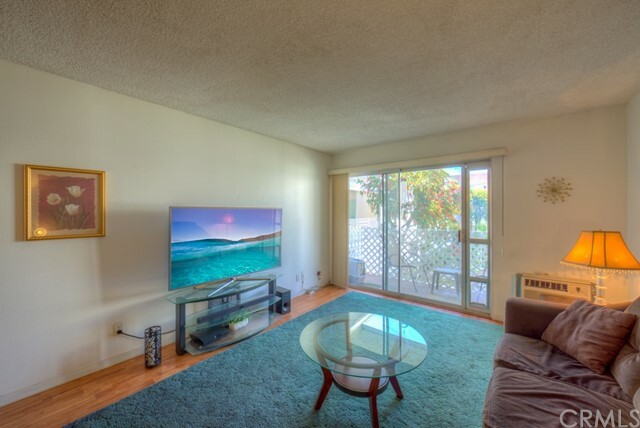 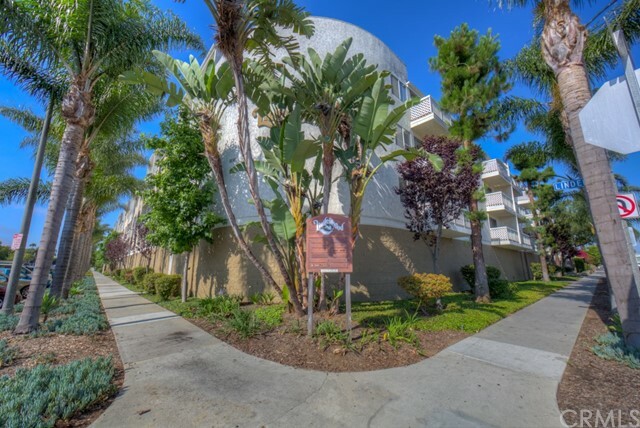 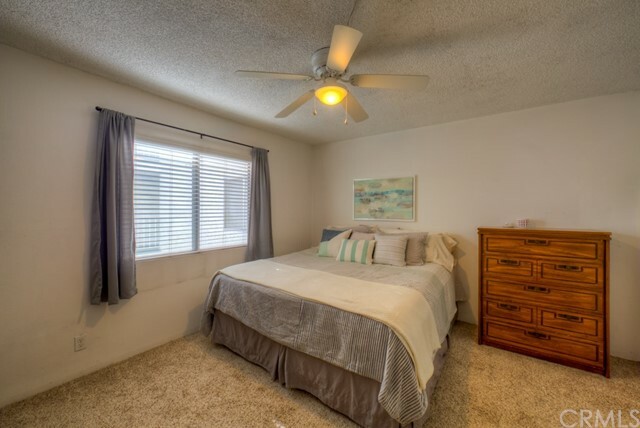 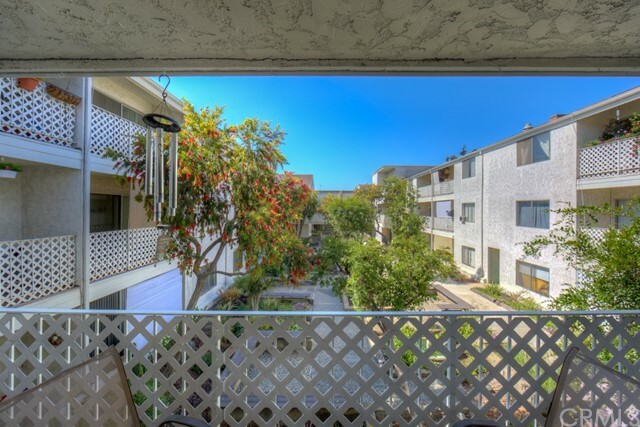 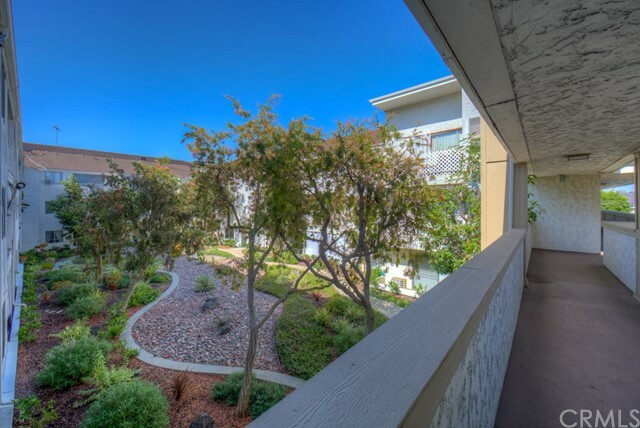 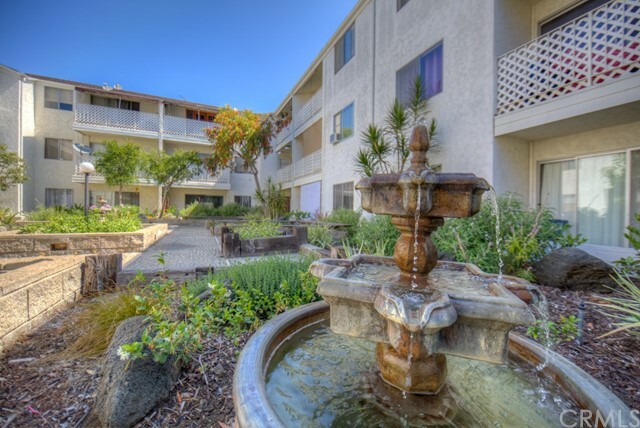 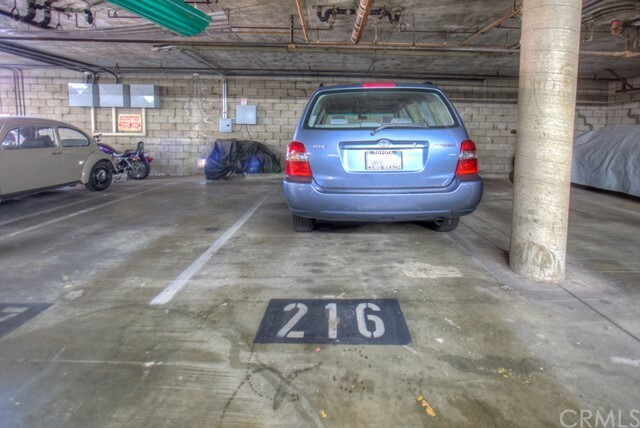 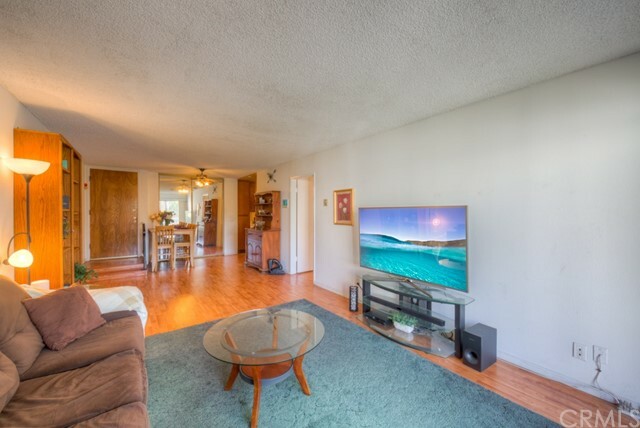 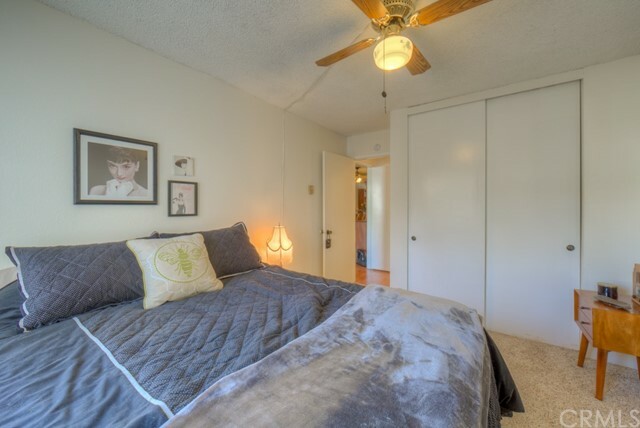 With a low $265/mo HOA fee, pet-friendly policies, and close proximity to Bixby Knolls shopping and food—this is an opportunity that will not last! 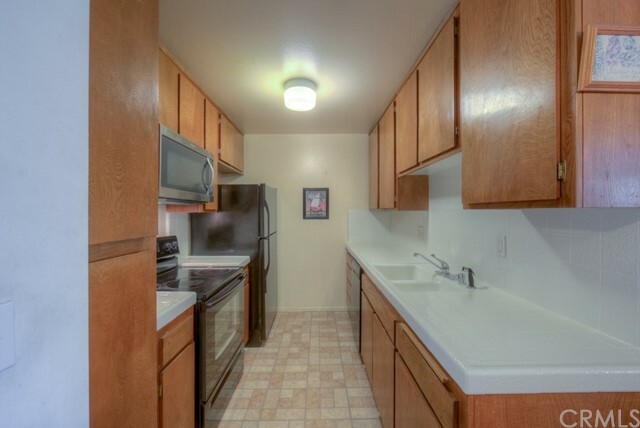 Building is FHA and VA Approved.